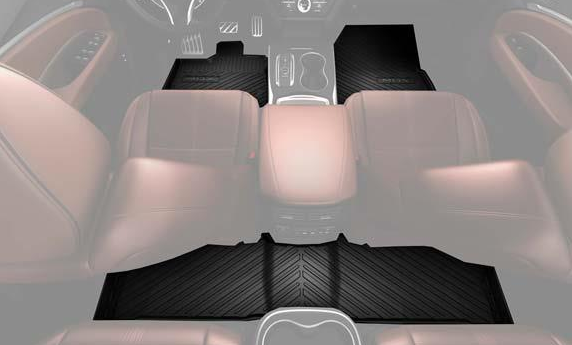 All season floor mats, 1st and 2nd row. We work hard for you! 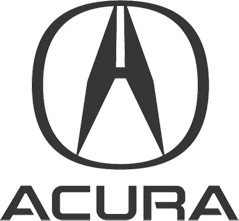 The Acura Parts Store is dedicated to bringing you quality replacement parts and accessories made to fit your vehicle. We offer genuine OEM mechanical parts and accessories for fixing or customizing your Acura. Beyond that though, we guarantee an experience that will bring you back to our site again and again for all of your future needs. Each of our parts specialists love what they do and we are always available to help the do-it-yourself customer with fitment questions or installation instructions. We offer award winning customer service because we hope that you not only continue to come back, but that you tell all of your friends and family about your experience so they can become our loyal customers as well! The greatest compliment that we can receive is knowing that someone enjoyed the value, service and experience enough to give us a reference to someone they care for. "Precision Crafted Performance is the future of this brand but it's not a destination. It's a mindset and a commitment to doing new and challenging things based on our own unique ideas for our customers." Precision Crafted Performance is at the core of our DNA. We build with exhilarating performance, unsurpassed comfort and exacting attention to detail. When we have a problem that needs solving, everyone participates. We hold often-impromptu meetings called waigaya, where wild ideas are born and radical concepts come screaming to life. We have a proud heritage of embracing the future with optimism, bringing feeling to innovation and adding value to people’s lives. When you’re young, you want to change the world. In our 30 years we’ve done just that, kicking out the ladder from under our feet to push what’s possible – landing on significant contributions that set the bar across the auto industry.